Walls’s book opened the door for memoirists writing about dysfunctional family dynamics and dark childhoods. If you are writing about your youth, this book offers critical lessons about how to write dispassionately, and how to stay true to the age of the “you” narrator as your reader grows up alongside you in your memoir. 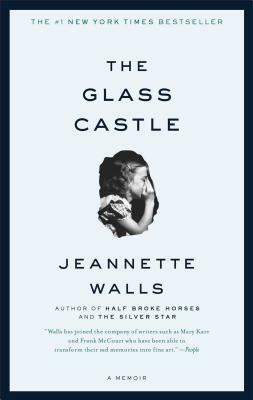 The Glass Castle offers lessons for any memoirist, and particularly those writing coming-of-age stories, or darker transformational memoir. This four-session course examines memory and writing dark truths; structure and takeaway; Voice of Innocence vs. Voice of Experience; and themes.